When it comes to Omaha Apartments, Tudor Apartment Homes is a world apart. From the moment you drive in to our community, you'll feel the sense of comfort and home. Tudor offers our residents highly desired first-class amenities; take a swim in our resort style swimming pool or enjoy a good workout in our spacious gym. 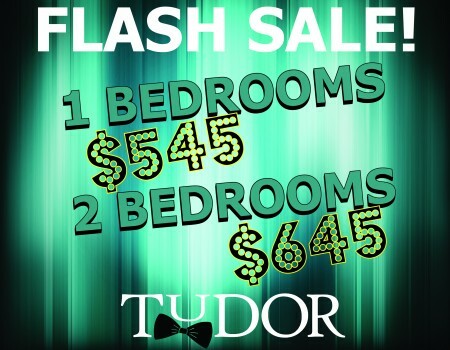 Tudor offers spacious 1 and 2 bedroom floor-plans to choose from. Be sure to take a tour of our newly renovated homes! Enjoy new granite counter-tops, new cabinetry, beautiful tile backsplash, new appliances, plank-wood floors, smart thermostats, smart locks as well as new sinks and fixtures! Everything is new in select apartment homes! Come in today for a tour and see how Tudor is taking apartment living in Omaha to the next level!